No one expects heartbreaker cowboy Jobe Dodd to settle down and take a wife. Sandy Regan, his longtime rival, takes that as a challenge. 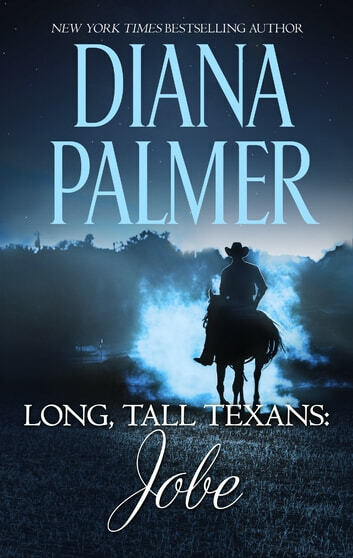 She is determined to make the rugged Texan her own, now and forever. As Sandy and Jobe work on the range together, unexpected sparks fly and set passion ablaze. Can she lasso a cowboy’s hardened heart for good?